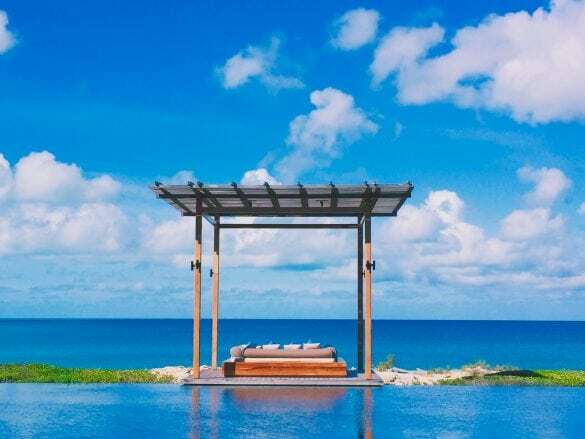 If you want to experience the beauty of the Turks and Caicos and have time to relax and recharge, Amanyara is the place to go. 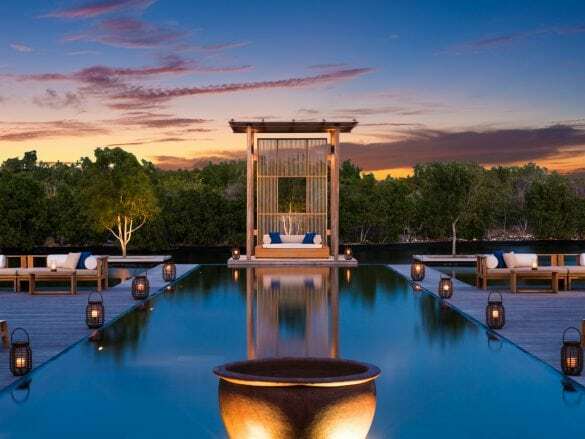 Situated next to the national park, Amanyara was designed to fit in with the natural surroundings. The service is impeccable – from the moment you are swept away from the airport in one of their white Land Rovers until the end of your stay. Privacy. 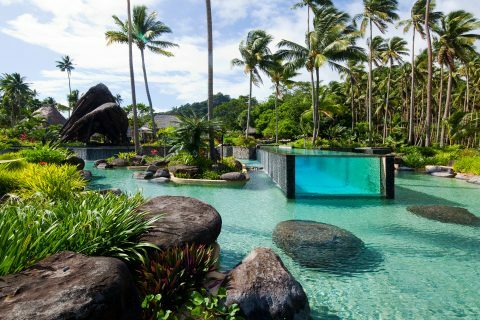 If you want to get away, recharge, and have true peace and quiet in paradise, this is the place to go. 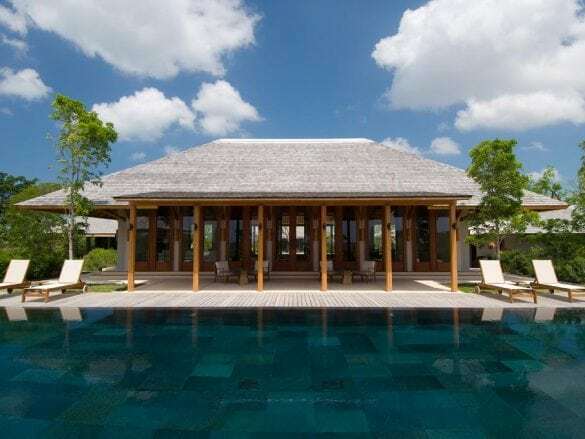 There are 18 free-standing villas ranging from 3- to 6-bedrooms, 36 stand-alone Pavilions, and two 2-bedroom pool suites that have plenty of greenery and landscaping surrounding them so you never feel like other guests are in your space. It is like you being at your own private home in the Caribbean, but you have all the amenities and services of a top luxury hotel. Snorkeling in the beautiful, turquoise ocean (yes, it really is that clear!). 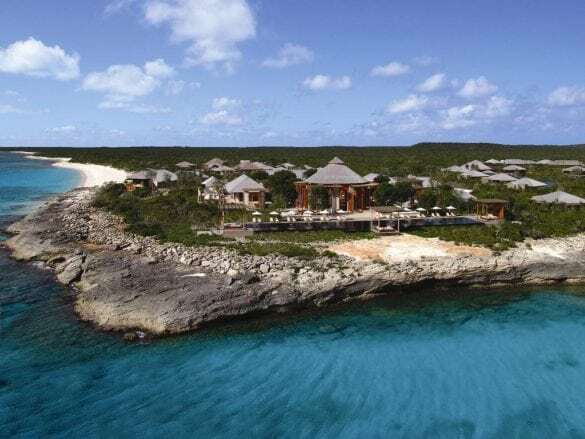 Amanyara offers complimentary snorkel trips to the nearby reef, so grab your flippers and get out there. And after you get a look at what’s under the sea, head to the spa for some pampering. 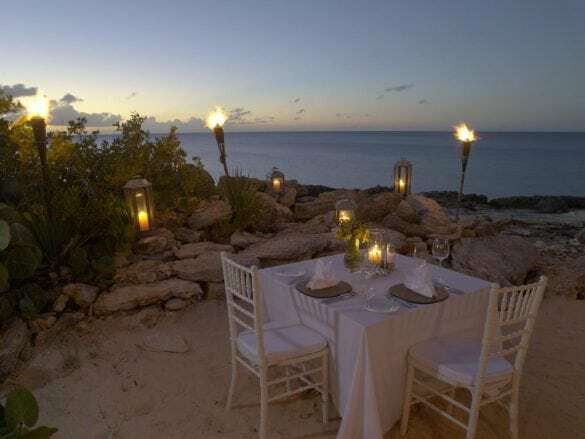 There are two main dining outlets at Amanyara – The Restaurant and The Beach Club. Both serve fresh, local cuisine prepared perfectly. You can also have a private lunch or dinner in your villa. Be sure to try a fresh mojito or coconut water! 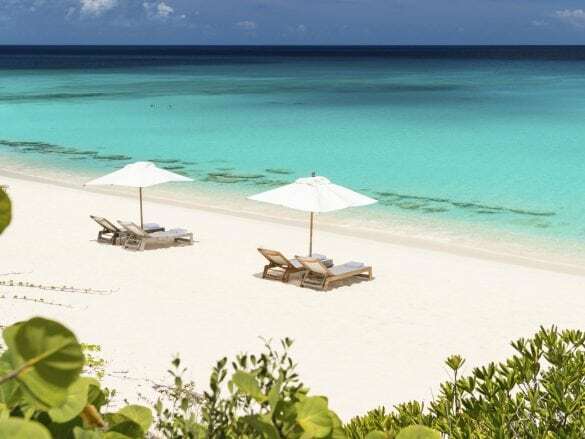 Amanyara is located 20 minutes from airport and about 25 minutes from Grace Bay. 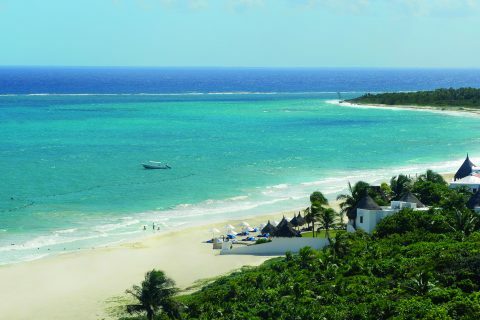 It is adjacent to a national park, so it does not have the commercial areas like other resorts on the island. 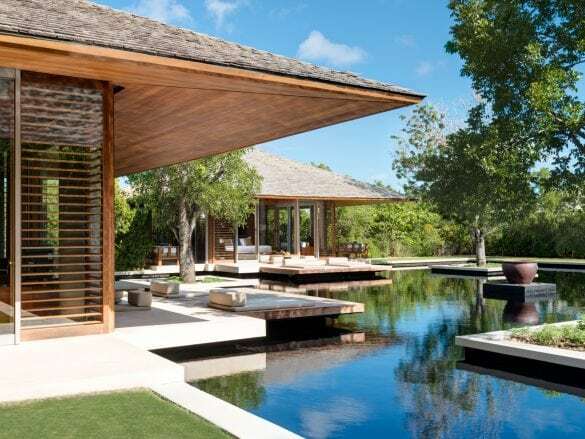 Amanyara is perfect for someone who wants to enjoy the destination, the resort, and the resort activities (yoga, tennis, paddle boarding, snorkeling, and more!). Fly into the Providenciales airport. 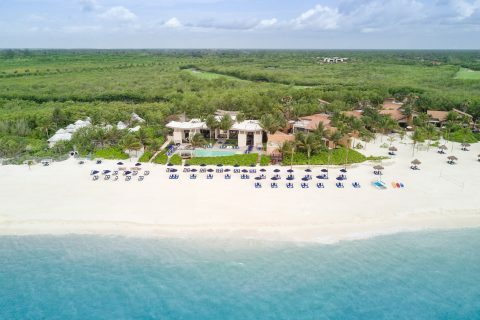 From there, the resort will pick you up in one of their white Land Rovers (Amanyara is the only hotel allowed to do so). As everyone waits to flag a cab, you’ll love being whisked away out of the heat and handed an ice-cold water and refreshing chilled towel. Love Yoga? Don’t miss the complimentary yoga session in the morning. It’s the perfect way to start your day feeling relaxed in paradise!